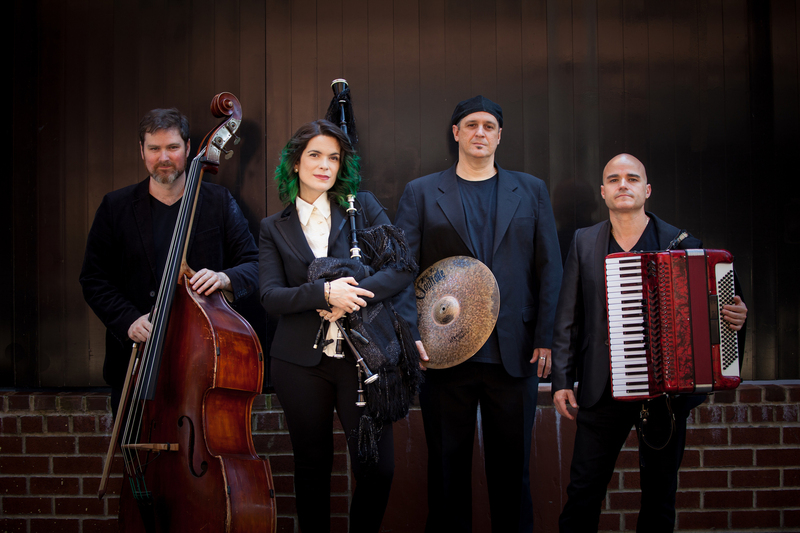 The Chan Centre for the Performing Arts at the University of British Columbia presents the boundless sounds of the Cristina Pato Quartet on April 11, 2019, at 8pm in the Chan Shun Concert Hall. 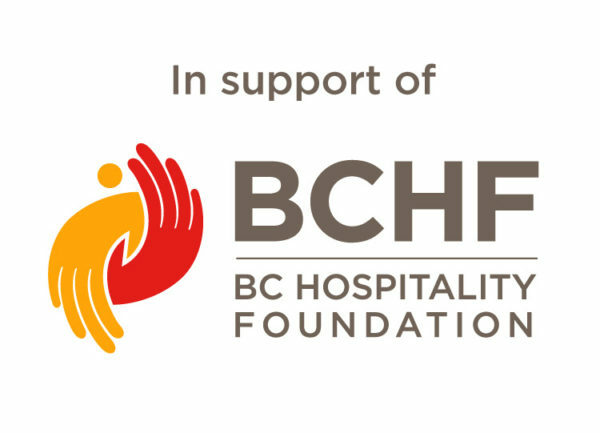 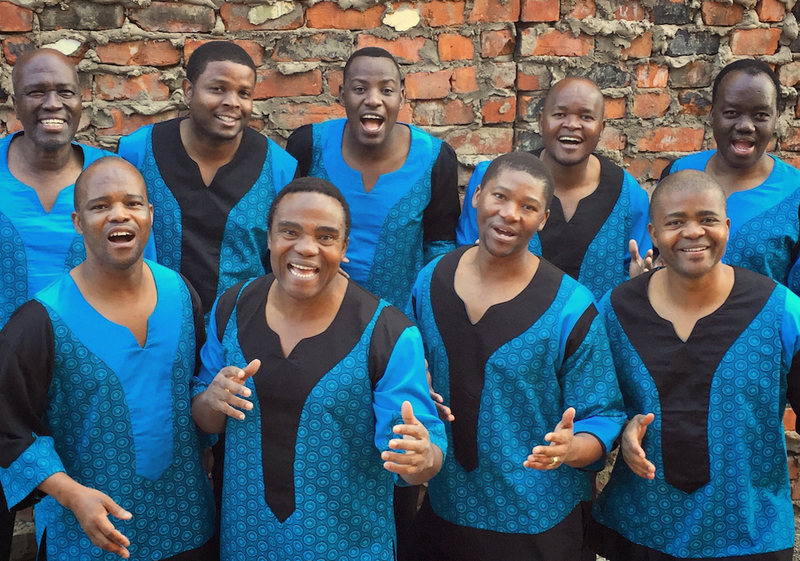 The Chan Centre for the Performing Arts at the University of British Columbia presents the soulful, harmony-driven sounds of Ladysmith Black Mambazo on March 2, 2019, at 8pm in the Chan Shun Concert Hall. 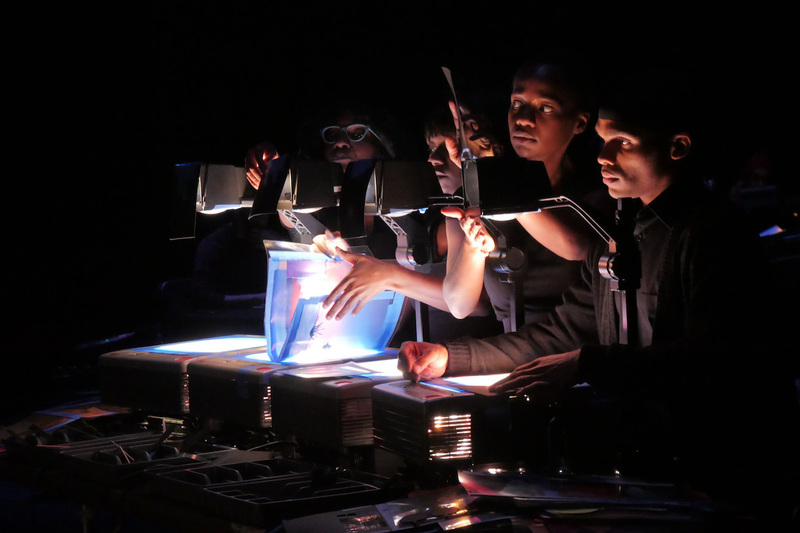 The Chan Centre for the Performing Arts at the University of British Columbia presents the dazzling multimedia work No Blue Memories: The Life of Gwendolyn Brooks on February 24, 2019, at 7pm in the Chan Shun Concert Hall as part of the Beyond Words series. 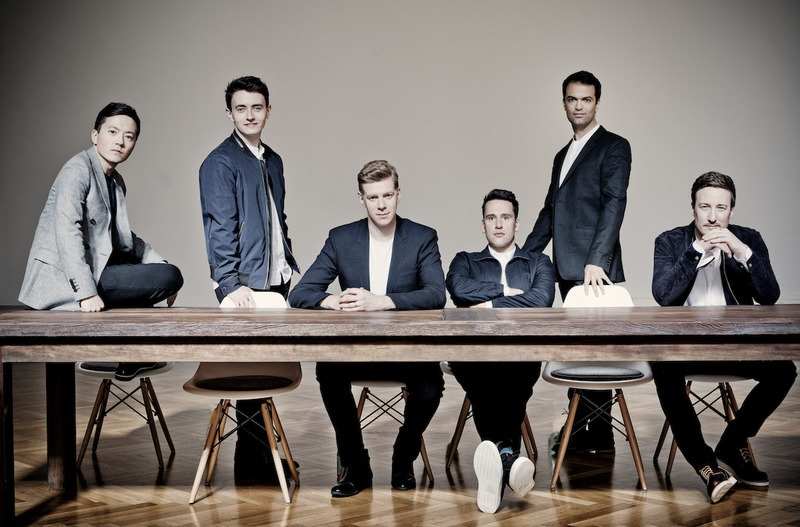 Early Music Vancouver (EMV), proudly presents one of the world’s preeminent vocal ensembles, The King’s Singers with their programme of Royal Blood: Music for Henry VIII, at the Chan Centre for the Performing Arts, February 9, 2019 at 7:30pm. 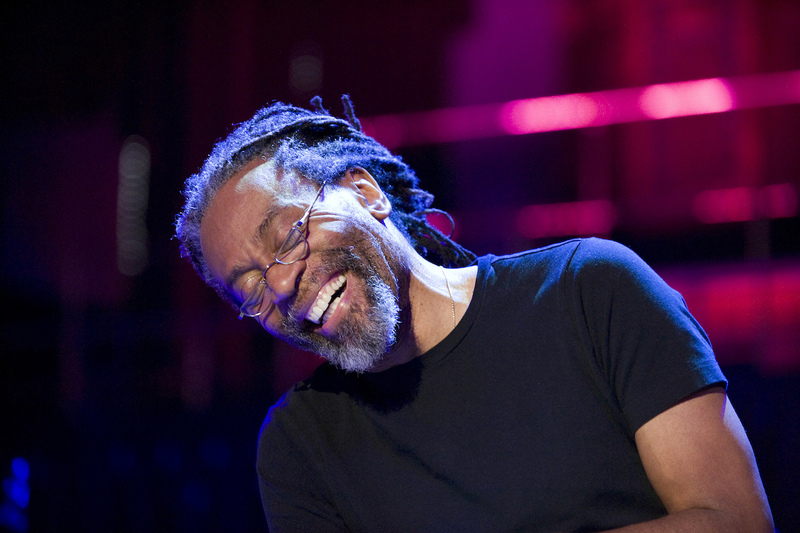 The Chan Centre for the Performing Arts at the University of British Columbia presents the inimitable, genre-defiant music of Bobby McFerrin on February 17, 2019, at 7pm in the Chan Shun Concert Hall.